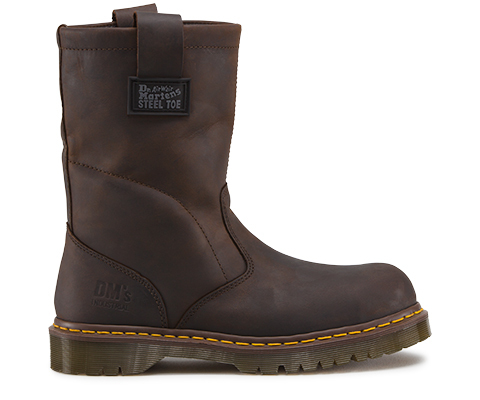 We’ve kept the rich Dr. Martens heritage and iconic industrial looks in this collection of electrical hazard protective footwear. 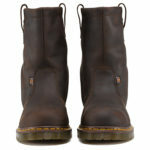 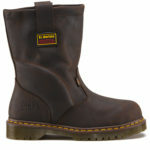 Dr Marten 2295 ST Icon Wellington is an iconic Dr. Martens pull-on boot. 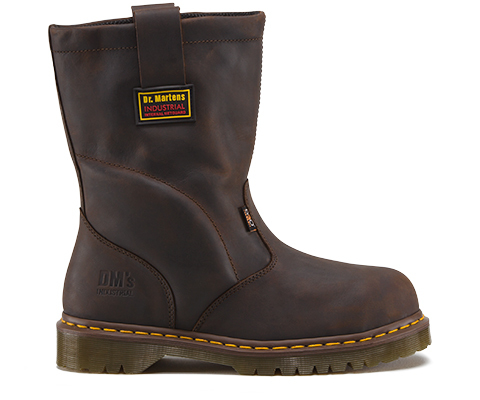 This industrial boot has a steel toe cap and a slip resistant sole. 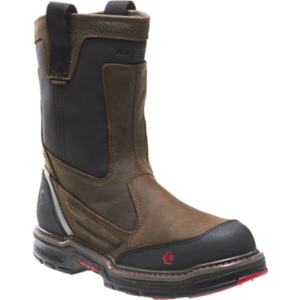 Because it has additional insulation, it will help protect the wearer against accidental contact with an electrical charge. 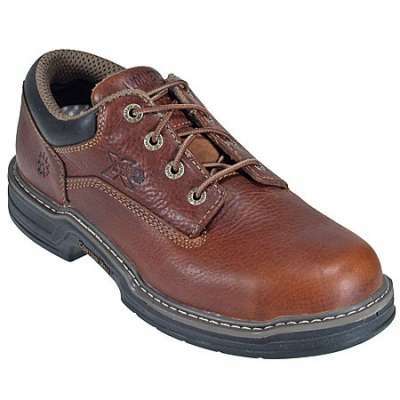 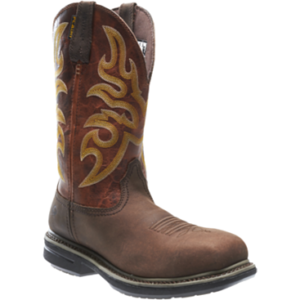 Water-resistant leather uppers, on a welted construction foot bed, offer exceptional stability and durability. 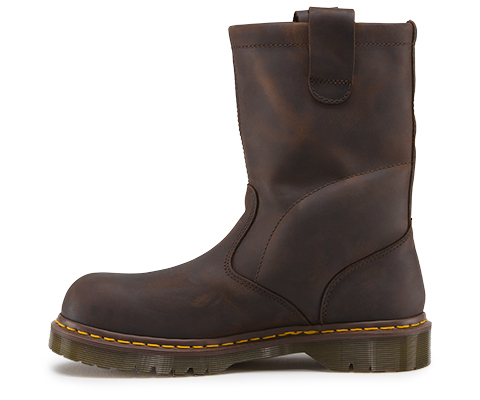 This Icon Wellington has a durable air-cushioned PVC sole, and is fitted with an EVA foot bed. 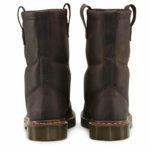 It also contains a padded ankle to provide support. 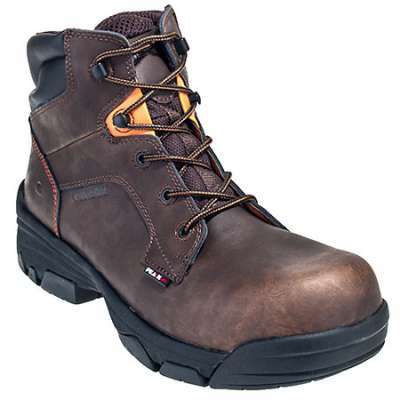 These features ensure total comfort and supreme fit for your work boot. 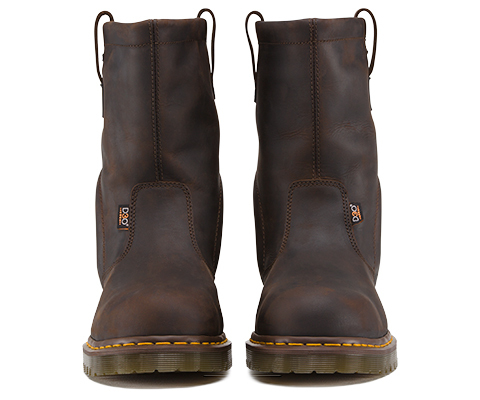 The iconic Dr. Martens air-cushioned sole is resistant to oil, fat, petrol and alkali. 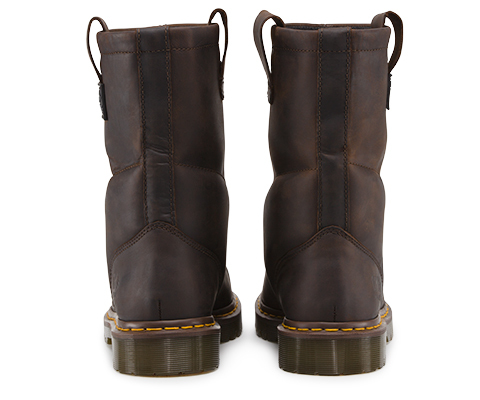 For convenience, Dr Marten has added leather pull loops at the top. 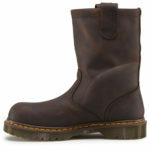 This style also contains a cosmo cambrelle moisture wicking lining, and agion treated anti-bacterial smartmask insole.